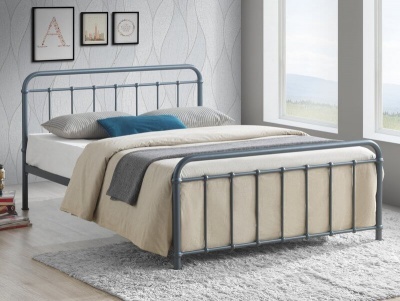 Traditionally styled slatted all white bed frame with a low foot-end. 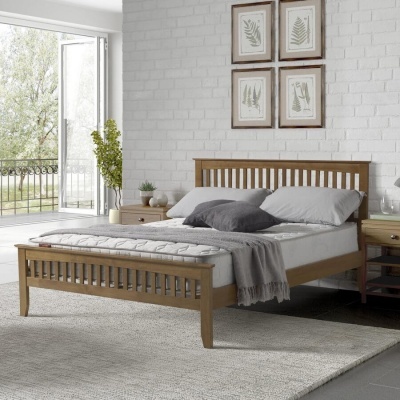 Low foot-end beds are an ideal way of creating a sense of space in your bedroom. Sturdy build with a solid wood slatted base.